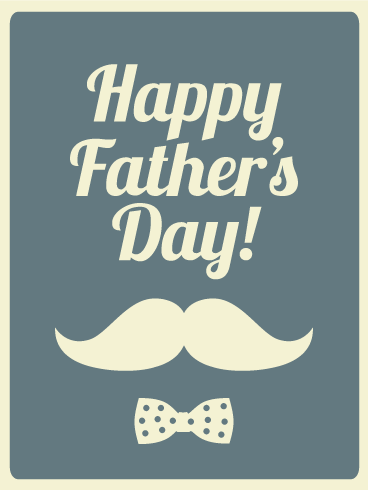 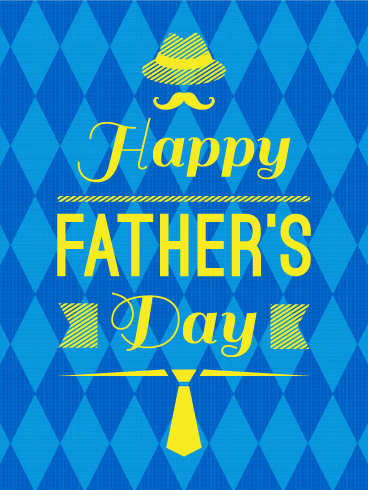 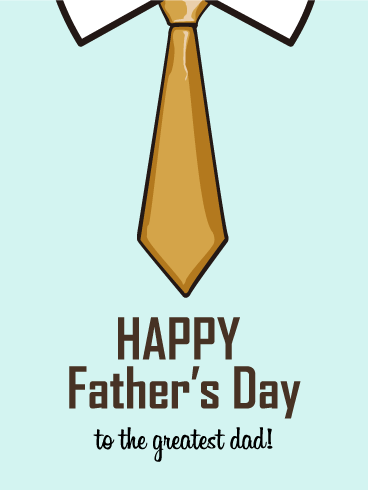 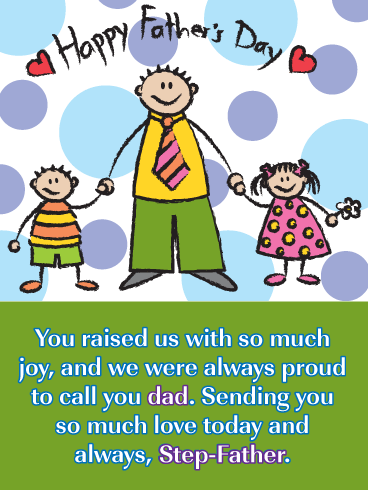 Happy Father's Day - THE BEST DAD EVER! 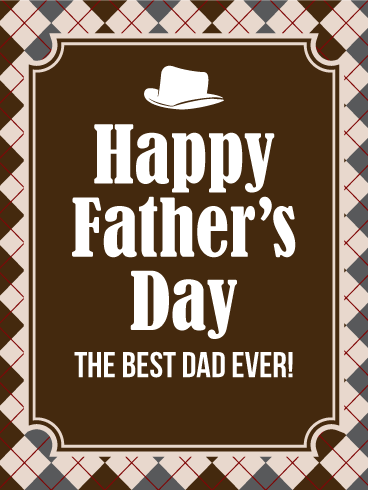 Oftentimes dads are the best breakfast chefs. 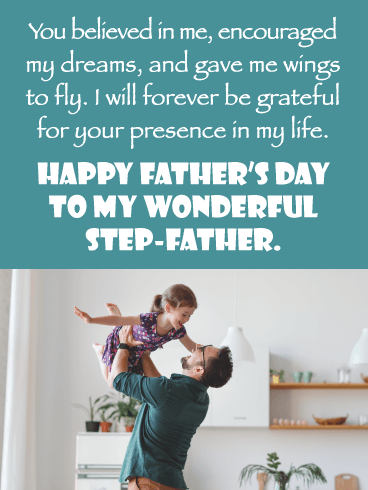 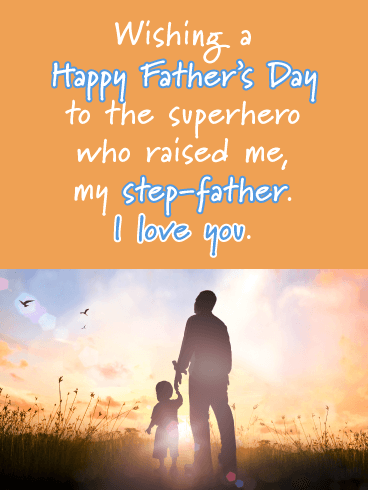 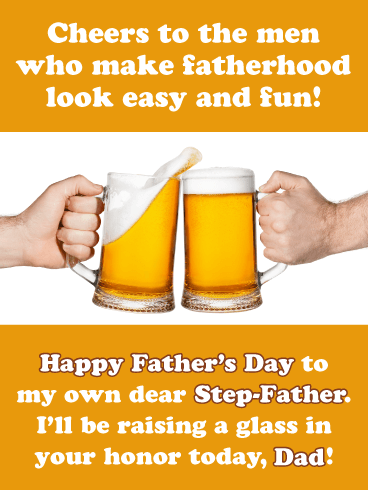 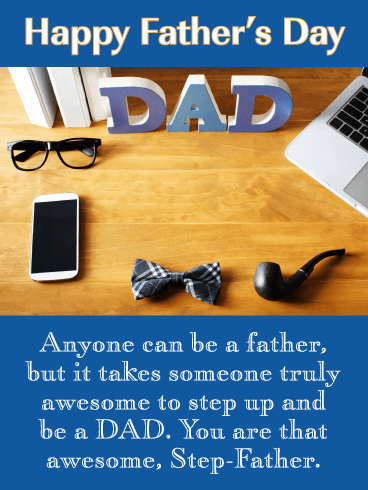 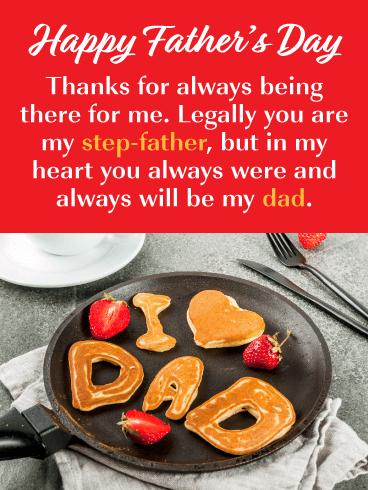 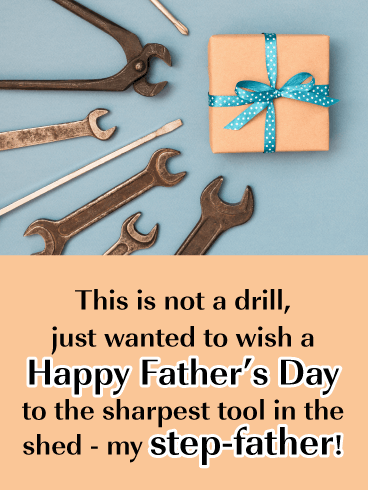 Whether your own Step-Father made you big pancake breakfasts growing up or not, this fun I heart Dad Pancake Breakfast Happy Father’s Day Card is perfect to brighten his day! 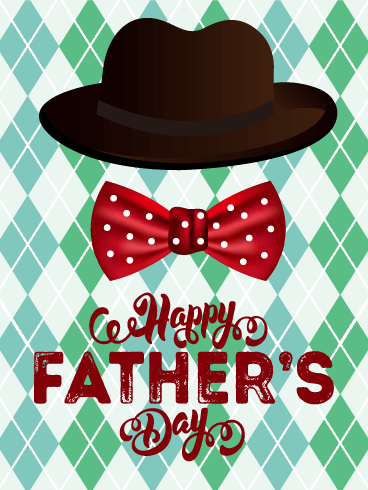 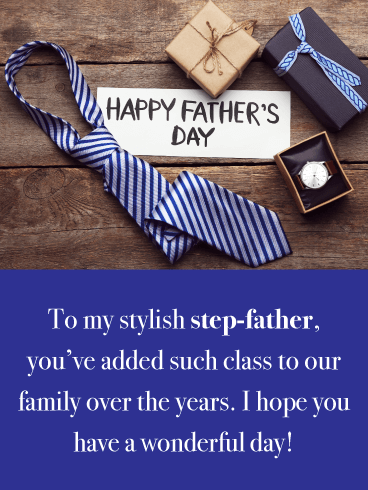 Striking reds, mouthwatering strawberries in the photo, and the heartfelt message that he’ll always be your dad –no matter what– make this card one-of-a-kind!